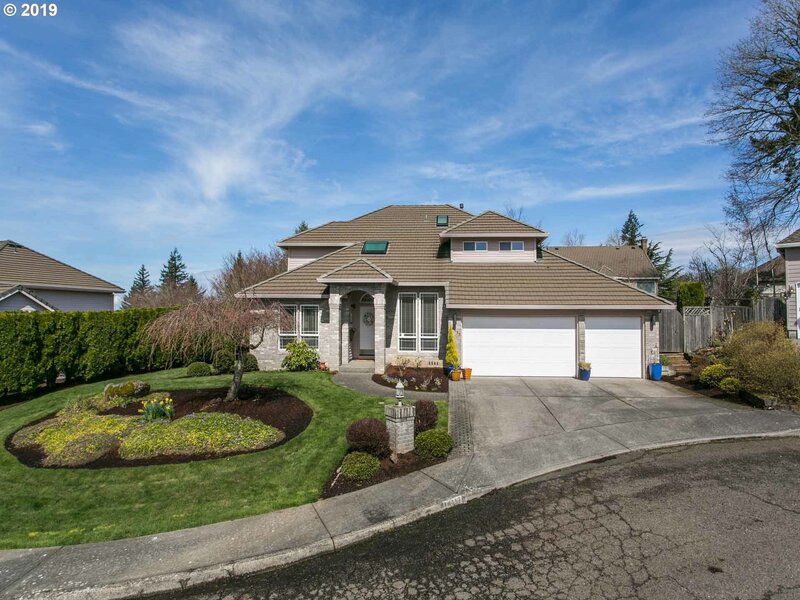 All Eastridge homes currently listed for sale in Portland as of 04/19/2019 are shown below. You can change the search criteria at any time by pressing the 'Change Search' button below. "Stunning traditional home, just move in and enjoy. Newer kitchen cabinets, quartz counter tops, stainless steel appliances. Like new home with newer engineered hardwood floors on main level. Interior recently painted, newer carpeting. High efficiency gas furnace. New trek deck off master bdrm. Light and bright. Spacious lot located on desirable cul-de-sac. [Home Energy Score = 5. HES Report at https://rpt.greenbuildingregistry.com/hes/OR10022573]"